Snowden Wright has the Mississippi vernacular perfected. I've never read a book that so clearly captures the bizarre and beauty of my home state so clearly. The tale of the Forster family's rise and fall is a clever mix of historical facts and fiction. 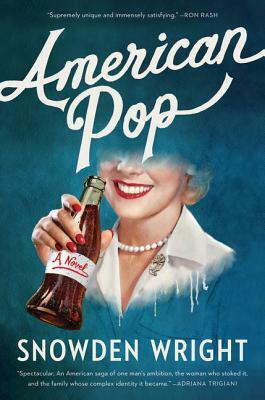 A book about a family dynasty, American Pop also explores the sense of entitlement and ridiculous propriety that was born and bred into white southerners.